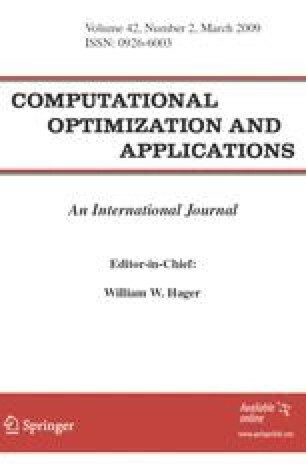 This article combines techniques from two fields of applied mathematics: optimization theory and inverse problems. We investigate a generalized conditional gradient method and its connection to an iterative shrinkage method, which has been recently proposed for solving inverse problems. The iterative shrinkage method aims at the solution of non-quadratic minimization problems where the solution is expected to have a sparse representation in a known basis. We show that it can be interpreted as a generalized conditional gradient method. We prove the convergence of this generalized method for general class of functionals, which includes non-convex functionals. This also gives a deeper understanding of the iterative shrinkage method.